The vast majority of people infected with H.pylori infection have no symptoms and will never develop problems. However, H.pylori is capable of causing a number of digestive problems, including ulcers, and, much less commonly, stomach cancer. It is not clear why some people with H. pylori get these conditions and others do not. Less commonly, chronic gastritis causes abnormal changes in the stomach lining, which can lead to certain forms of cancer. It is uncommon to develop cancer as a result of H. pylori infection. Nevertheless, because so many people in the world are infected with H. pylori, it is considered to be an important cause of stomach cancer. People who live in countries in which H. pylori infection occurs at an early age are at greatest risk of stomach cancer. Several ways of testing exist. One can test noninvasively for H. pylori infection with a blood antibody test, stool antigen test, or with the carbon urea breath test. 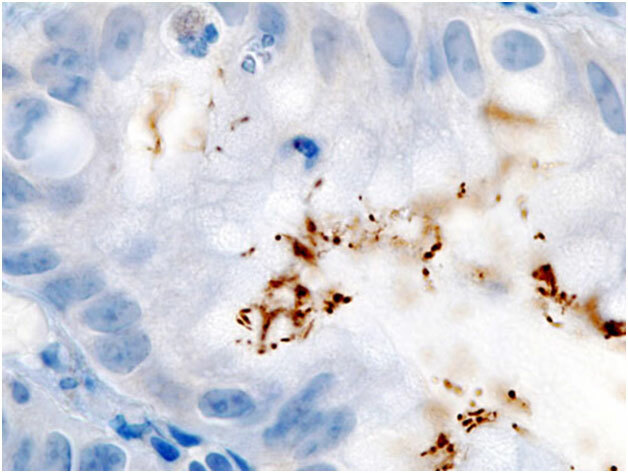 However, the most reliable method for detecting H. pylori infection is a biopsy check during endoscopy with a rapid urease test, histological examination, and microbial culture. None of the test methods is completely failsafe. Even biopsy is dependent on the location of the biopsy. H.Pylori is detected in a person with a peptic ulcer, the normal procedure is to eradicate it and allow the ulcer to heal. The standard therapy is a one week “triple therapy” consisting of proton pump inhibitors such as omeperazole and the antibiotics clarithromycin and amoxicillin. Variations of the triple therapy have been developed over the years, such as using a different proton pump inhibitor, as with pantoperazole or rabeperazole, or replacing amoxicillin with metronidazole for people who are allergic to penicillin. Such a therapy has revolutionized the treatment of peptic ulcers and has made a cure to the disease possible. 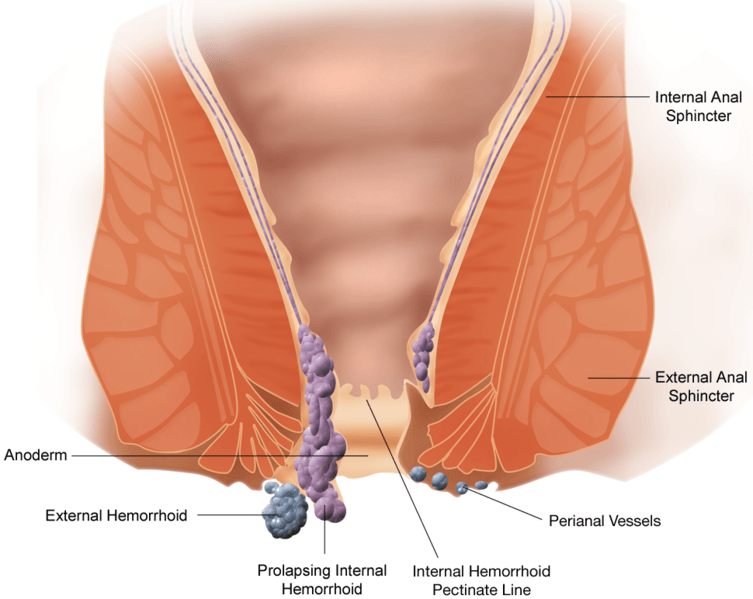 Previously, the only option was symptom control using antacids, H2 antagonists or proton pump inhibitors alone.